Should You Eliminate Landline After Implementing VoIP? This is true that Voice over Internet Protocol (VoIP) is gaining advantage over Public switched Telephone Networks (PSTN). With VoIP the cost of communication with others have reduced a lot and most people are now in the dilemma that whether they main landline or submit it once they have successfully implemented VoIP. For your router, ATA or other VoIP equipment you need power to run. Hence, just think of the situation what has happened to New York this year. No electric supply, and thus you would be totally out of connection with the neighborhood too! In any natural disaster when there is short of electric power, your VoIP cannot support you, yes your PSTN can. Connection down, as VoIP is totally depended upon your broadband, once the connection goes down, all your telephones would stop working. And this is simply annoying when you are using at home. If it’s your business connection then you are just out! Shared connection, especially when you are using your internet in the office environment there are numbers of work that you do with it. Hence, VoIP gets only a share of the total bandwidth and you have to be happy with that only. Other way when you would be using VoIP better to minimize the usage of internet over other applications. Poor connection may lead various problems as if the quality of the connection is not good then you may even start hating the technology, blaming all for suggesting a worst system. 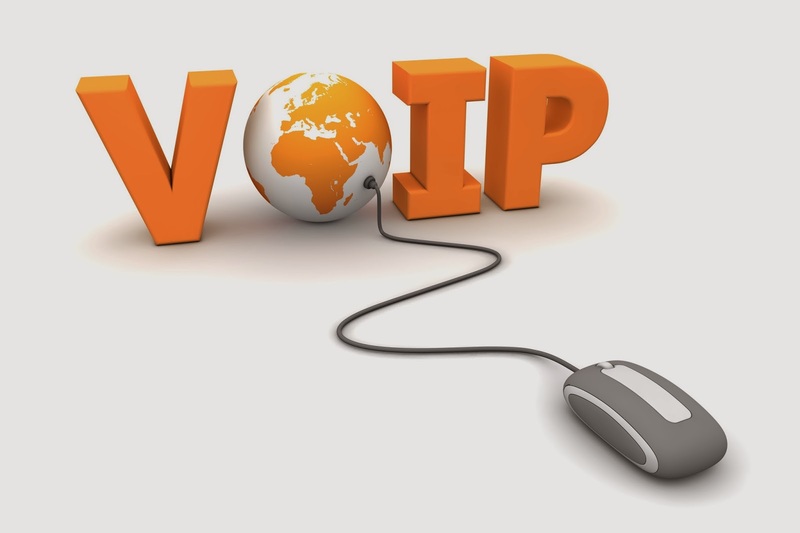 VoIP depends on various factors to provide their services like the service provided by provider, hardware used, the bandwidth of the connection and the destination of the call. Hence, if all these factors are performing in your favor then you can expect a good quality of voice over the VoIP. Generally it is found that sound at VoIP is not that clear like that of PSTN. You may hear some echo or delay in transmission of the sound. So if the broadband connection is good enough you can expect a good voice quality over the VoIP. As there is no obligation by the VoIP providers to provide 911 emergency services many of them do not provide it. Hence in case of emergency you have to depend on landline only for making the emergency calls. When called from PSTN lines emergency services can track easily from where the call is made. This is always not possible in case of VoIP as it works in IP addresses which may be from other sources too. Data security is the most vital issue with VoIP especially when different viruses and malwares are so prominent. One has to be careful about phishing, service theft and call tampering while using VoIP. Thus, this is true that with VoIP your calls can be made very fast and you can make even international calls at cheaper arte, but there are certain problems too which are associated with it. Hence, keep a PSTN just like you keep an emergency light at your home to manage any emergency situation. Michelle is a freelance writer and blogger. She covers a wide range of topics including technology, health, travel and much more. Here she has explained about the importance of VOIP systems in this techno savvy world.